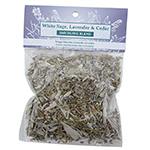 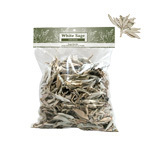 Silver Sage (Salvia argentea) is from the latin word salvare, which means to heal. 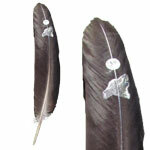 It has a distinctive silvery white colour. 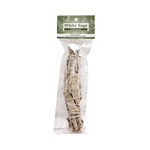 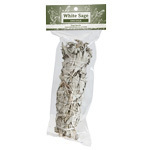 This natural, freshly picked sage has long been used in smudging ceremonies, helping to connect to the healing powers of mother earth. 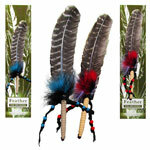 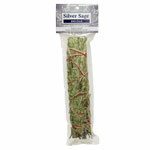 It is used to cleanse negative thoughts and the dark from people, objects and dwelling places. 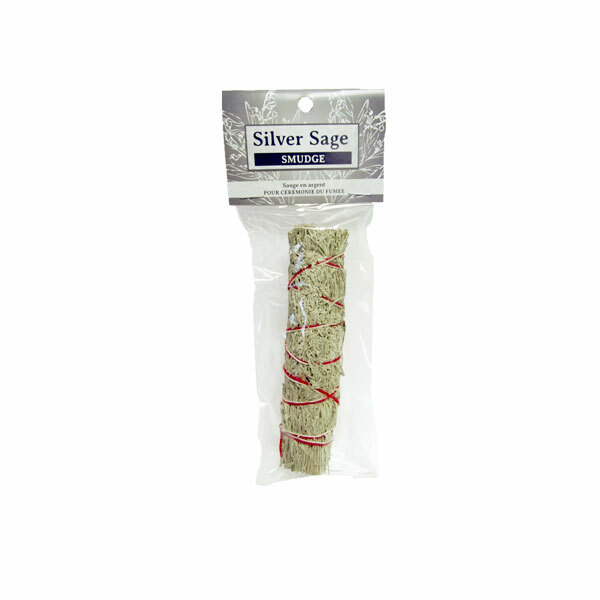 Silver sage emits a moist, cool smoke which centres, grounds and brings clarity, while encouraging action. 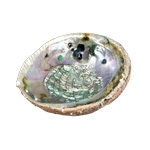 Light and burn in a smudge bowl or use in cleansing ceremonies.